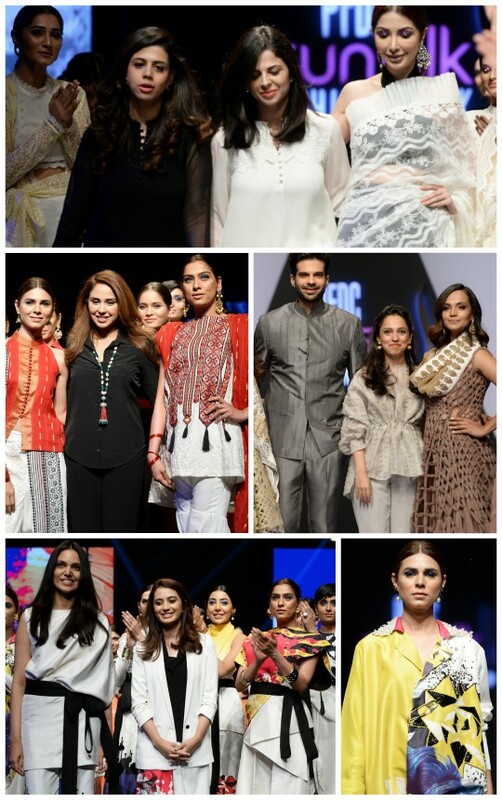 Project Runway: PSFW18 Day 2 Top Picks- Image, Nida Azwer, Shiza Hassan, Saira Rizwan and Saira Shakira! What’s in Store? 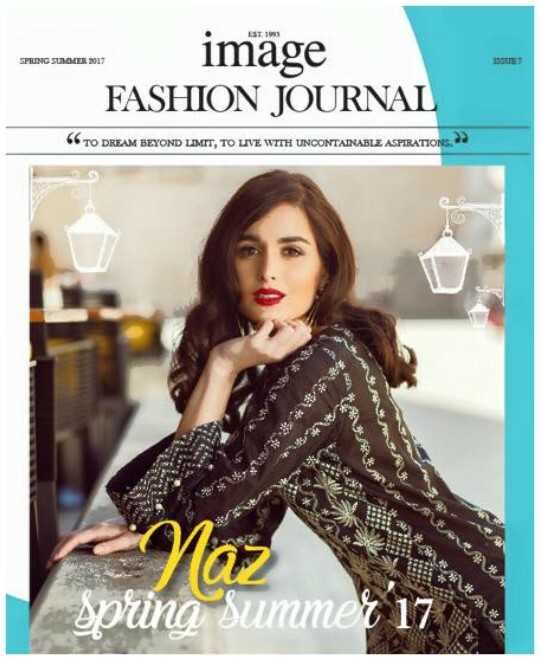 : Image Fabrics Mid-Summer’15 Pret! What’s in Store? : Image Fabrics Retail Makeover!